Zaw enjoys three things in life the most: eating, making new friends, and travelling. To enjoy all three things that he loves, he often travels where he can eat new dishes and make new friends. 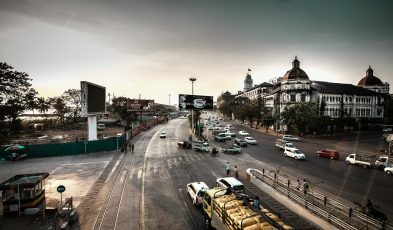 Zaw has travelled extensively in Southeast Asia (Myanmar, Singapore, Thailand, Cambodia, Vietnam) and it does not matter whether he has to travel alone or with the group. All that matters to him is to travel. 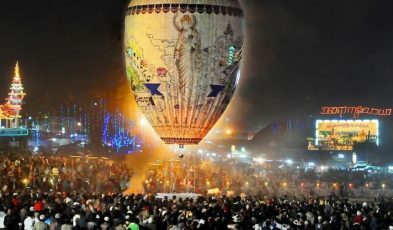 Experiencing Myanmar’s festivals is a great way to understand its culture, and an even better way to make it a memorable destination. 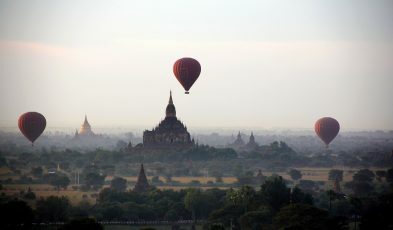 So many things to do in Myanmar, where do you begin? Start with this list of must-do activities across the country. 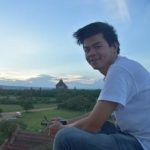 Is It Safe To Travel To Myanmar Now? A local’s insight on the safety of Myanmar in light of the Rohingya conflict. 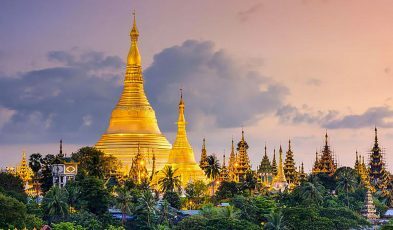 A thorough itinerary for visitors to Yangon highlighting the must-see places in Myanmar's former capital city. Don't miss any of these sights! 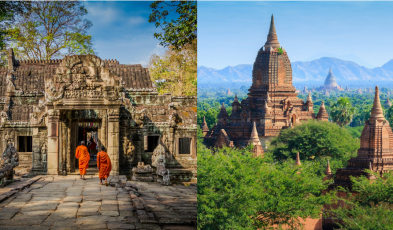 Angkor vs. Bagan: Which Should You Visit? 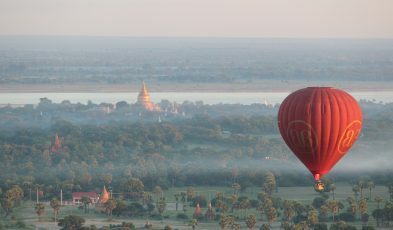 Trying to decide between Cambodia’s Angkor and Myanmar’s Bagan? Let this guide, covering the historical sites and beyond, help you pick!